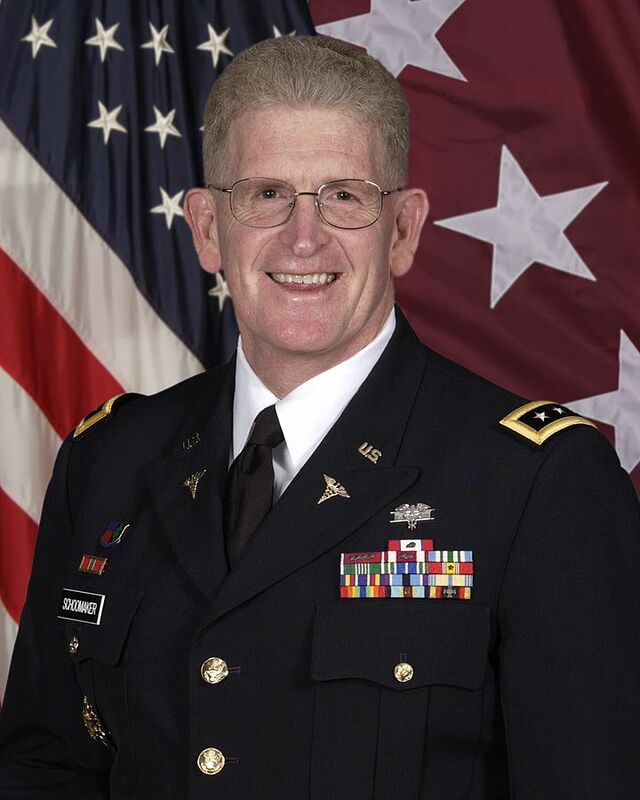 Lieutenant General (retired) Eric Schoomaker served as the 42nd U.S. Army Surgeon General and Commanding General of the U.S. Army Medical Command. This followed 32 years of active service in uniform and 41 years as a commissioned Army officer. As the U.S. Army’s top medical officer, Lieutenant General Schoomaker, was instrumental in initiating the Department of Defense’s move towards a more vigorous adoption of evidenced-based mind-body modalities for the management of pain. Today his principal interests are in Complementary and Integrative Health & Medicine (CIHM) and the shift from a disease management-focused healthcare system to one more centered on the improvement and sustainment of health and well-being leading to optimal human performance. He is also exploring the central importance of leadership education and training for health professionals in military and civilian settings. Lieutenant General Schoomaker’s views on CIHM and preventative health align with Warriors at Ease’s focus on preventive health, healing, and resiliency through evidenced-based yoga and meditation, and Warriors at Ease is honored to call upon him as a key advisor. Eric Schoomaker is a member of the Army of the United States (AUS) Retired List. Use of his military rank and job titles does not imply endorsement by the Department of the Army or the Department of Defense.